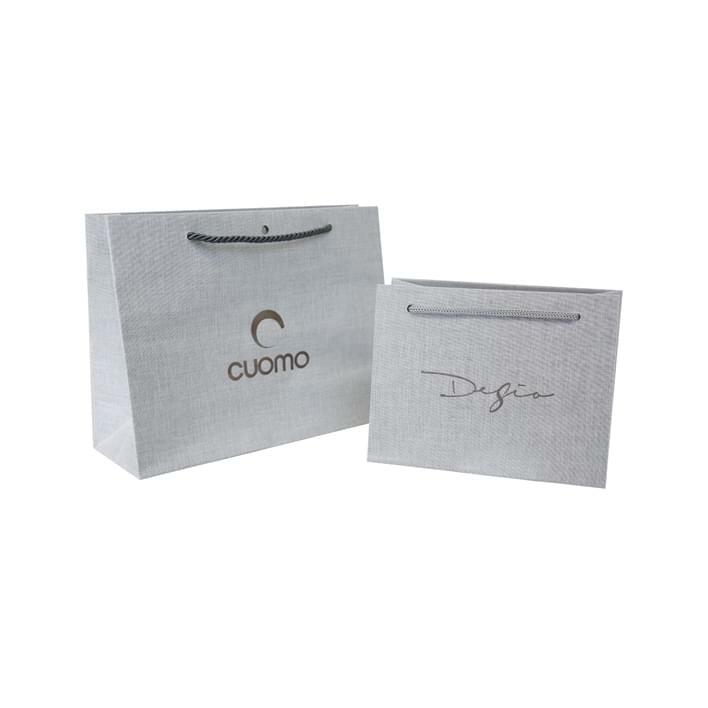 All the models of our custom shopping bags, besides being made with paper, can also be produced with a cotton or linen canvas, becoming custom shopping bags of unmistakable elegance: squares, rectangular, classic or inverted trapeze, Model CAPRI or SPRINT. Even cotton shopping bags can be customized, applying for example the brand name and logo, or choose a rope handle rather than a leather one. 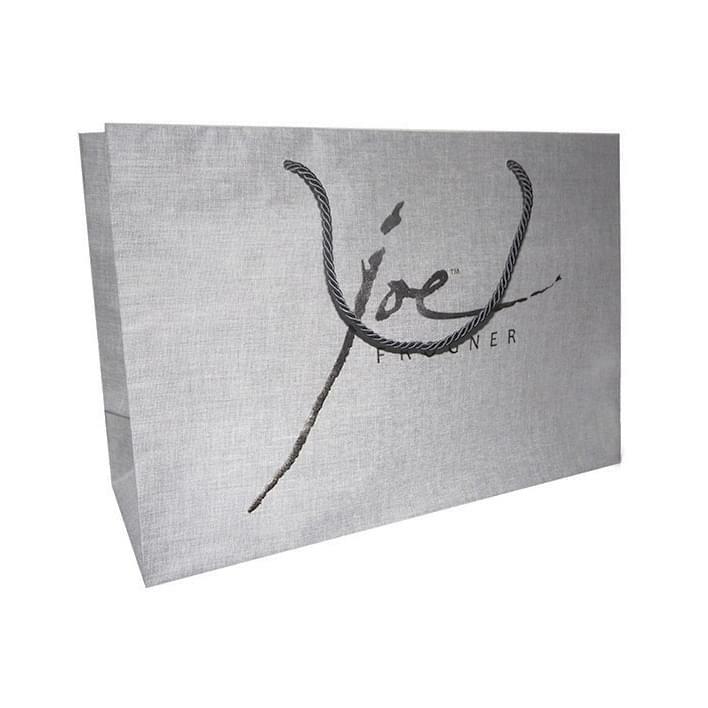 Perfect as bags to hold the jewelry pouches, they are easily transformed into custom shopping bags for all uses, maintaining a simple and refined style.